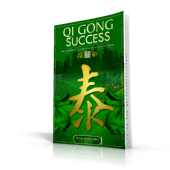 Success through spiritual means is the essence of spirituality as far as life on earth is concerned. We all know that however useful it is to cultivate our earthly resources - education, financial know-how, contacts, credentials, etc. - they are not enough. We were given a great resource - the power of the Spirit. 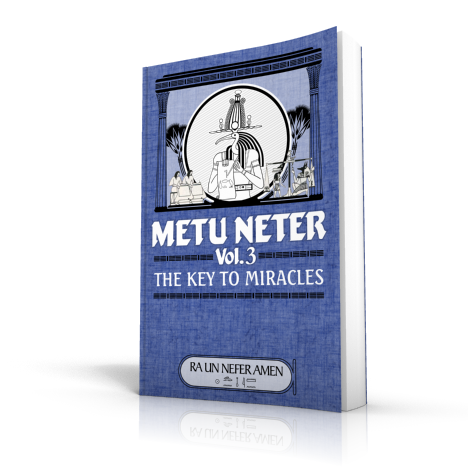 In Metu Neter Volume 3 - The Key to Miracles, Ra Un Nefer Amen - the world's leading author on Kamitic Spiritual science - guides you step by step in the science of uniting with God and developing your divinity as the key to success in life. Because the system relies heavily on the great oracle of Kamit - the Metu Neter - you will also acquire the ability to coach others to acquire the skills of living as God intended - relying on the power of the Spirit - the miracle worker in us.